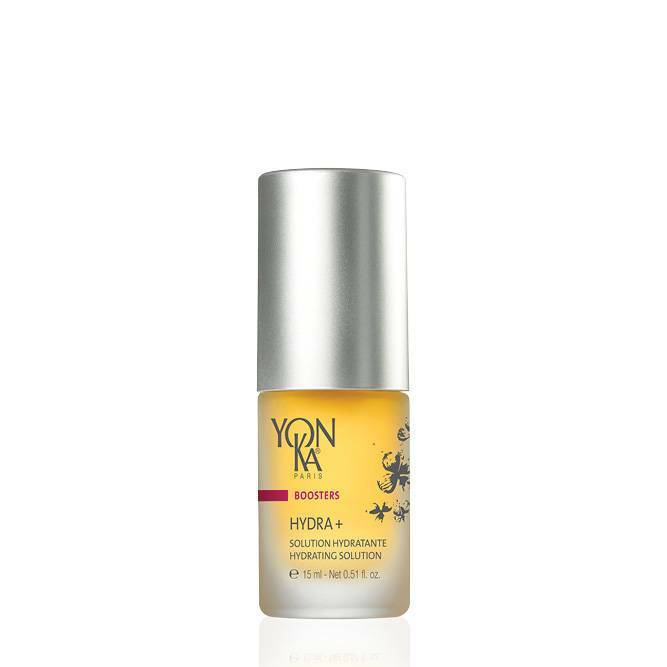 This super-hydrating solution diminishes rough spots and the feeling of tautness. Softened and comforted, the skin quickly recovers its natural glow. Blackcurrant, vegetable glycerin, sodium PCA, brown seaweed, horse chestnut, raspberry, magnesium, vitamins C and B5.